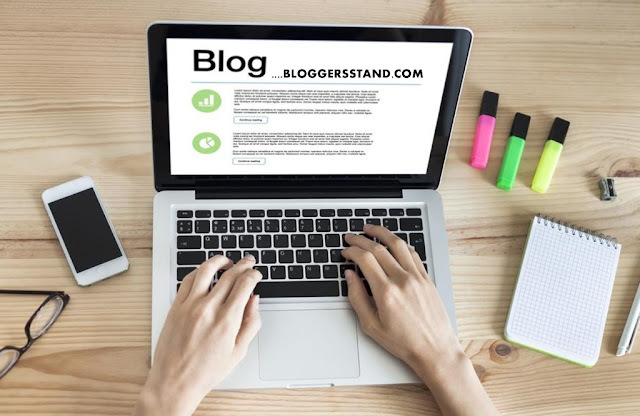 How To Add Five Star Rating Style Popular Posts Widget | BloggersStand ';-1!=b.indexOf("img.youtube.com")&&(a=' ');d=a+''+p+''+titlex+"
Hello Folks,Today in this article we are going to explore another stylish blogger popular post widget.However you guys are using a different type or style gadgets in your blog,but i'am damn sure no one have this five star rating widget for blogger popular posts.We have developed this widget for our visitors and we have used pure CSS to customize it.Popular post widget is a very useful to keep engage your website visitors to another post,result your SEO ranking will also increase that's why we recommend to use popular gadget tool in your blogspot theme. Five Star Rating Style widget is very simple to implement in blog and it's load fast.Five Star Rating widget comes with three styles.In style 1 the most popular post will display with five stars rating and next one with one less star means 4 star will be in dark color the other one will fade.In style 2 which post is highly popular will get five stars rating the next one will get direct 4 star rating means one star will remove.And in the third and final one the rating will start getting down from first to last.We recommend this popular post widget go and use it and it also improve the page designing because it looks so attractive.So now we are heading towards the implementation of the widget,to grab this widget follow the steps mentioned below. Step .1 Go to https://www.blogger.com and Sign in to your account. Step .2 Now From Blogger Dashboard click on ->Template ->Edit HTML. Step .4 Now Paste the following below script and paste just after the <head> tag. Step .5 Now Search For ]]></b:skin> or </style> tag and now copy the any style of CSS code from the below and paste it just above it. Step .6 Now Save your Template..Done !! Learn trick to how to create custom customize install display show five star rating style popular post gadget widget tool in blogger template using pure css and font awesome. 0 Comments on "How To Add Five Star Rating Style Popular Posts Widget" So Far - Post Yours!